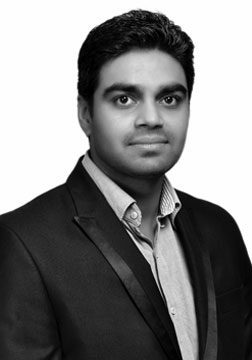 Vineet is a Biotechnology Engineer and also holds a Post Graduate Diploma in Patent Law from NALSAR, Hyderabad. He has been associated Talwar Advocates for the past 11 years. His primary practice area is Patent Prosecution including Patent Drafting and Filing in India and the US. Vineet regularly files PCT applications; preparing Office Action responses and advises various companies and individual inventors in developing strong Patent and other Intellectual Property related strategies. Vineet is a registered and qualified Patent Agent licensed to practice in India.